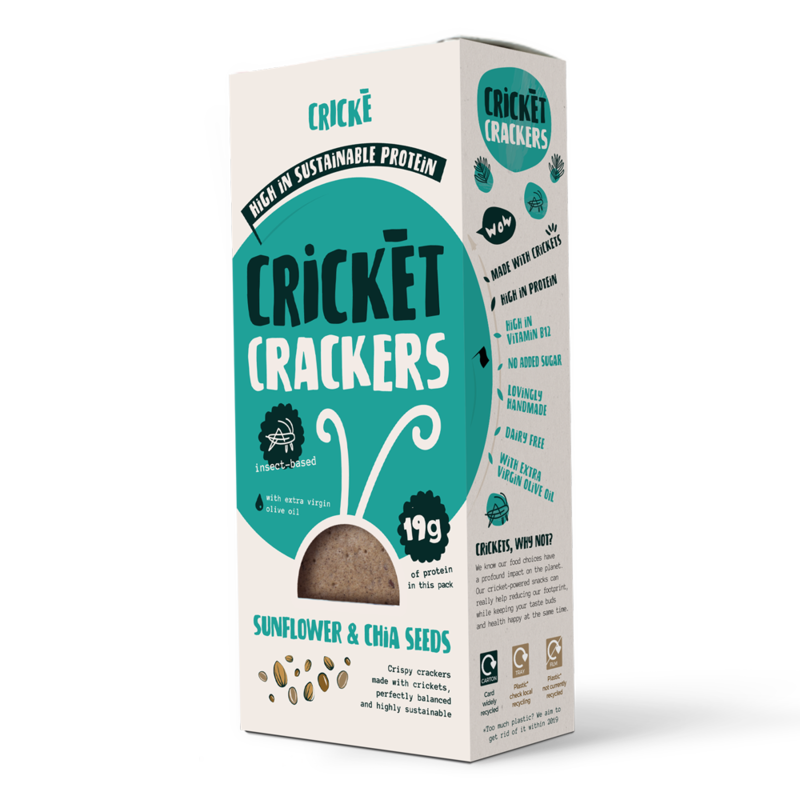 Crické | High-Protein Cricket Crackers, 22% Protein, 100% Yummy! 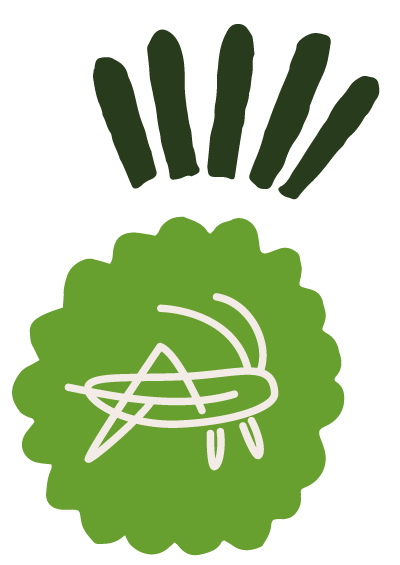 Crickets simply are the world’s most sustainable protein source. And guess what’s the most satisfying way to enjoy them? Crunching on our tasty, crispy snacks!